This File contains 140 individuals with their families. It is a small portion of my complete Family History which contains 4407 individuals and 1598 families. This list focuses on just the direct line ancestors of Marie Louise Augusta Jurgens, my paternal grandmother. The ancestry file uses Ahnentafel numbering. 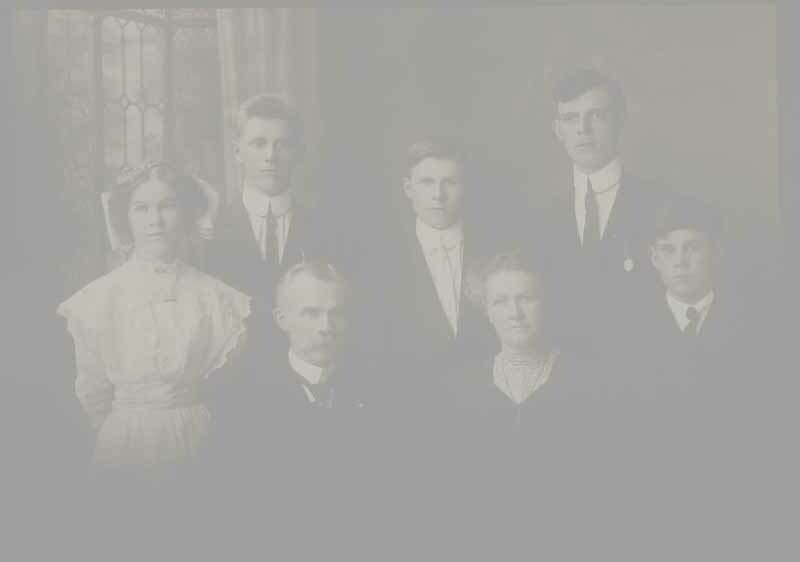 Who are these Jurgens Ancestors? If you have any comments or would like more information please e-mail me. Learn more about Family History Research.